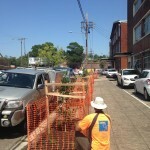 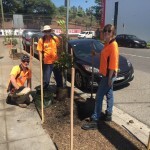 Dragonfly Environmental installed three super advanced trees within the road carriage way at Cavendish Street in Stanmore.The Cavendish Street Connecting Marrickville demonstration street tree planting project uses best practice arboriculture and civil design techniques. 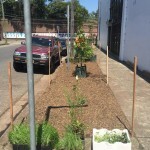 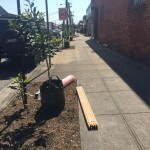 These include structural soils within the roadway to increase soil volumes and enhance tree root health and development, and permeable pavers to assist water infiltration into the tree pits. 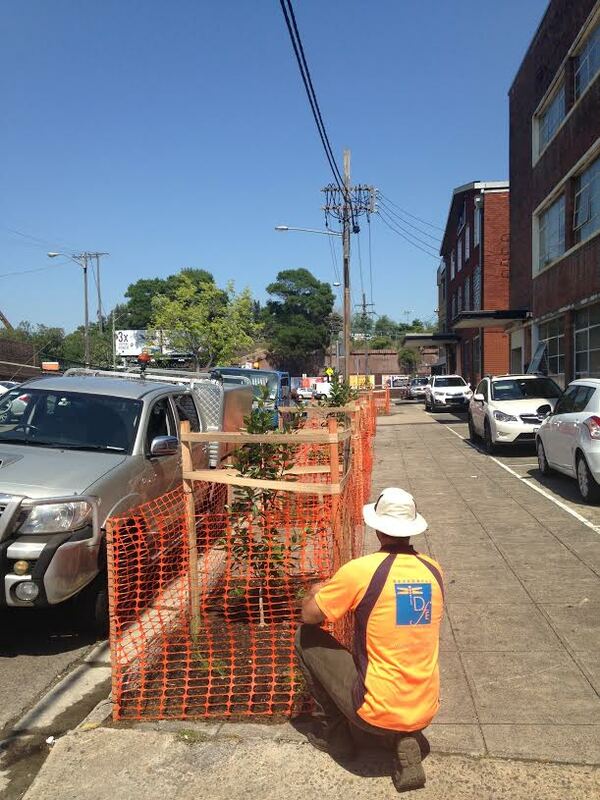 The selected species, Waterhousia floribunda, have similar features and scale as the Fig trees that were recently removed because they were inappropriately planted and were causing damage to surrounding footpaths, private property, and other infrastructure. 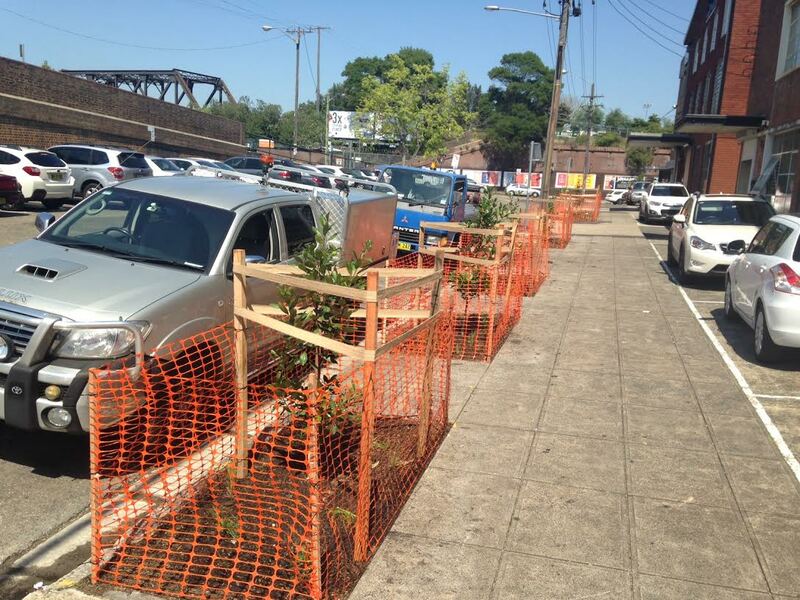 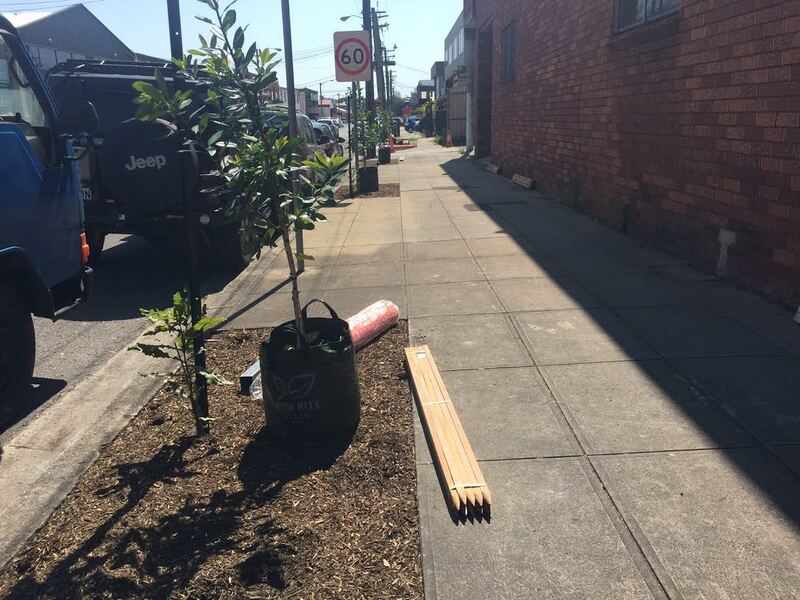 The new street trees will be located on the side of the road free of powerlines to allow for full canopy development with an ultimate height of around 16m. 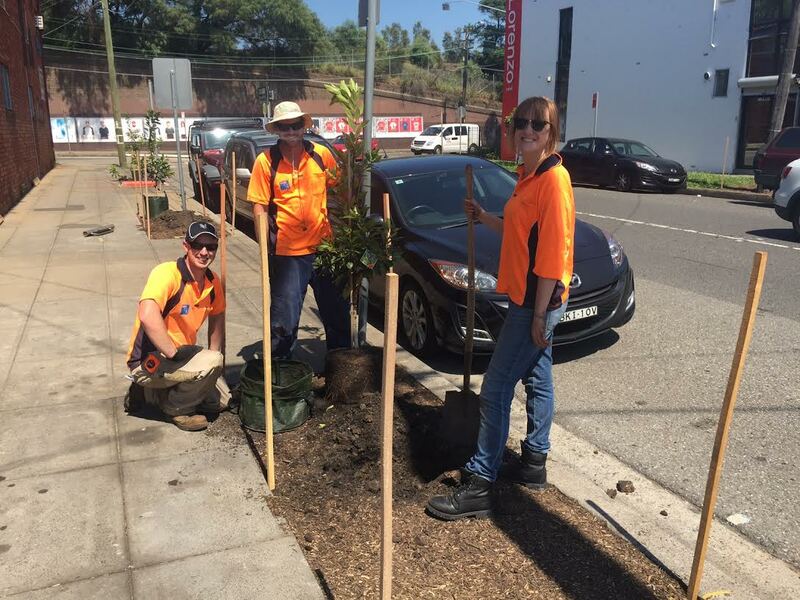 “I’ve been a fascinated observer right from the very beginning of this project – from our first inspection, to seeing the construction at its various stages – and now I can’t wait to see the delivery and planting of these magnificent trees,” said Mayor of Marrickville Jo Haylen. 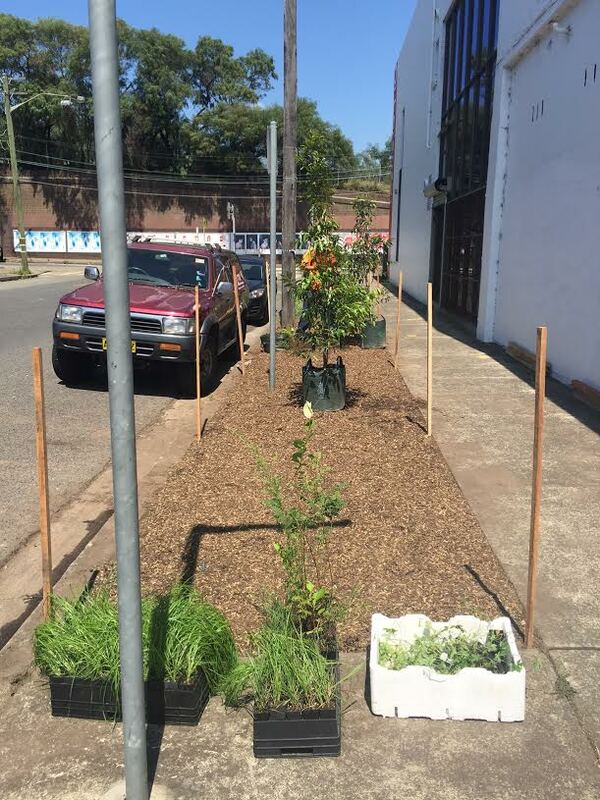 The project addresses multiple issues including impact of trees on infrastructure, safety of footpaths, enhancement of the urban tree canopy, landscape amenity and urban water management. 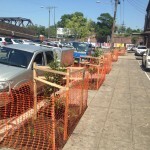 Consultation with local residents began in March 2012 and has been on-going during the entire process.